Tormod Audiobook Released and eBook Sale! 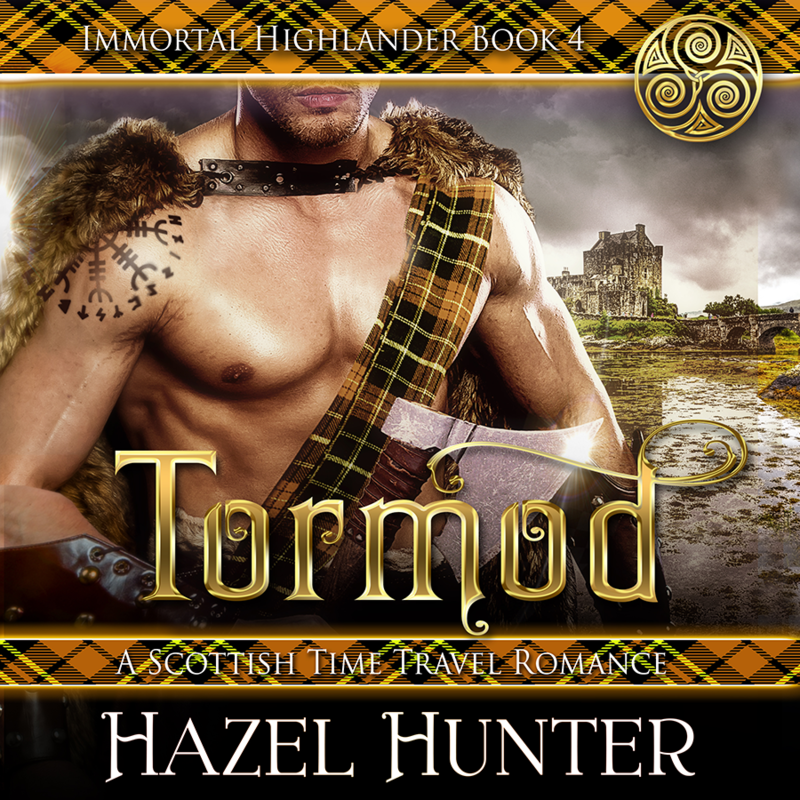 When a modern day archaeologist lands in medieval Scotland, she leaves behind the one thing that might truly help—her memory. But Jema McShane doesn’t make the trip alone. Her twin brother Gavin falls through time with her. Separated immediately, Gavin must fend for himself. But Jema lands in the powerful arms of the only Viking member of the McDonnel clan, Tormod. The giant Norseman can scarcely believe how the fates have favored him. His only desire is to protect the strange and beautiful woman, even if it means keeping her existence a secret. But for Gavin, the fates have a different path in store. His world becomes one of darkness, the likes of which he has never known.